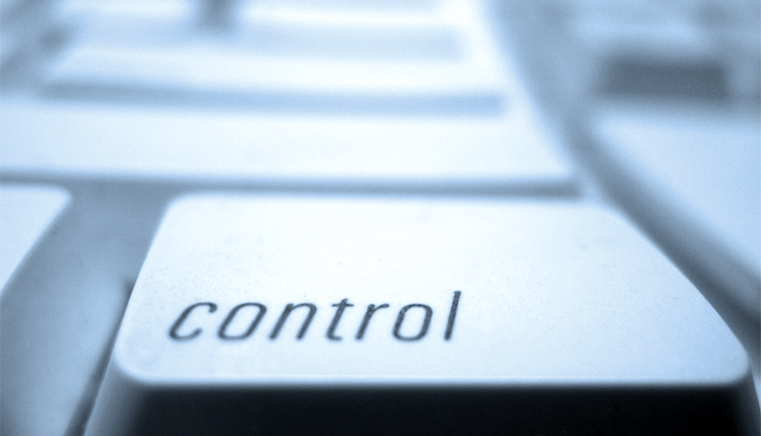 Do you have control of your domain? Woohoo! After a 10 MONTH, er, “dance”, we’ve finally gained control of the domain for the Pacific County Economic Development Council! It had been held hostage by a previous webmaster who had gone MIA. As soon as ducks are in a row to launch their site (that’s been in a state of readiness since early December, 2014) we’ll post a link. Now would be a good time for you to make sure you have control of YOUR domain name! Start with a “whois” lookup and make sure your contact information is current in the REGISTRANT section. Look at the ADMIN and TECH contacts as well, ensuring the information there is current. If it isn’t, change it to your own info, or that of your current webmaster. If we manage your domain, just send us an email and we’ll take care of any requested changes.